Domino’s has launched a Rewards Program that allows consumers to accumulate points for online orders, toward a Free Pizza. For every order more than USD 10, consumers can get Rewards Points that can be accumulated for a free Medium Topping Pizza. The TV Commercial for rewards program highlights the ease of earning a free pizza. The commercial communicates the key idea that getting a free pizza is now easy with “Piece Of The Pie Rewards”, at the same time reminding audiences about the occasions they could order pizzas for. The Piece of the Pie rewards is geared to transform the consumer behavior by offering reward points on online ordering. Rewards program members will earn 10 points for online orders of USD 10 or more in a day. 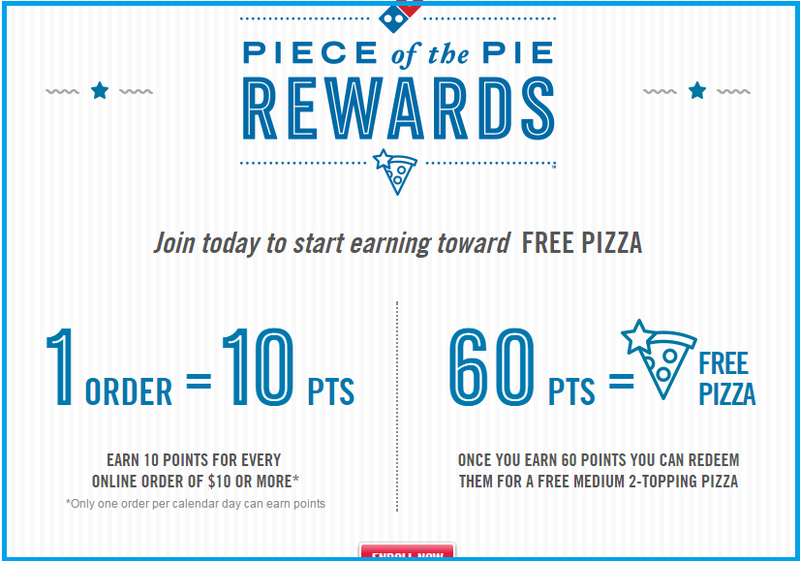 When members reach 60 points they can redeem their points for a free medium two-topping pizza. Domino’s offers a number of Online Ordering options. Membership perks include exclusive members-only discounts and bonus offers. Piece of the Pie Rewards members may track their past purchases, earned points and redeemed points online via their Pizza Profile, the release stated. 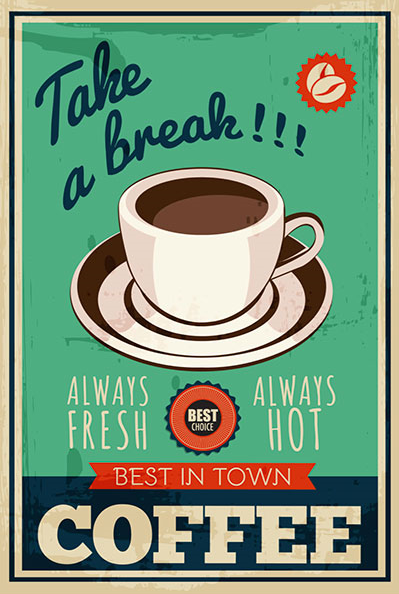 Posted in Brand Loyalty, Customer Loyalty, Rewards Management, Social Media. Tagged Digital, Loyalty, Retail, Rewards.